As if Hollywood and Vine wasn’t exciting enough, you can now celebrate the holiday season with Minnie and her friends during a festive dinner at Hollywood & Vine at Disney’s Hollywood Studios®. Minnie’s Holiday Dine at Hollywood & Vine Dinner takes place select nights Nov.7, 2015-Jan. 3, 2016, and features Minnie, Mickey, Donald, Daisy and Santa Goofy. (Characters are subject to change). With holiday-themed décor, food, music and activities this offering is the perfect spot for you to deck the halls with family and friends. Minnie’s Holiday Dine at Hollywood & Vine Dinner is $46.99 for adults and $27.99 for children and is included on the Disney Dining Plan as one table-service entitlement. You can enjoy reserved seating at Fantasmic! when you book Minnie’s Holiday Dine at Hollywood & Vine as part of the Fantasmic! Dining Package. The cost for the Fantasmic! Dining Package is $52.99 for adults and $31.99 for children, plus tax and gratuity. Although the cost is more for the Fantasmic dinner package, the package still requires only one table service meal entitlement on the Disney dining plan. 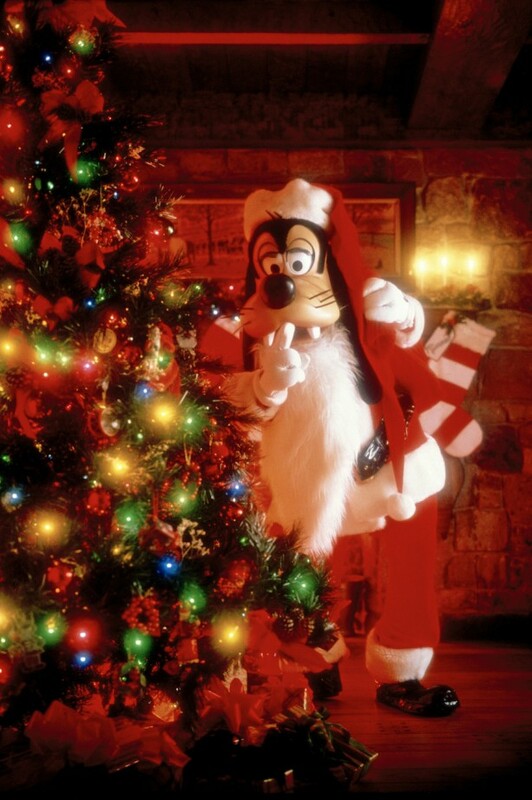 Dinner with Santa Goofy… yes please! Reservations for Minnie’s Holiday Dine at Hollywood & Vine are now available and are filling up quickly. Please note Disney Junior Play ‘n Dine will still take place during breakfast and lunch at Hollywood & Vine. My name is Melissa and I am a travel agent for Main Street Adventures Travel Agency. Disney World is one of the most amazing place to spend the holiday season and it all starts with a free quote. Contact me today for a free quote on your next Disney World vacation package; it will not cost more for you to book through myself as it does to book directly through Disney and you get my concierge planning service FREE. Expert advice at no extra cost. If you are a current client and would like my assistance book a reservation for this new holiday offering, please contact me.